This one’s been a long time coming. 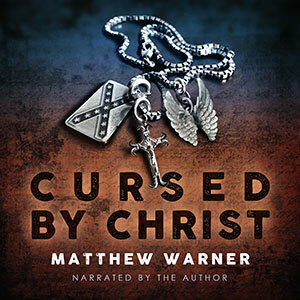 CURSED BY CHRIST is an audiobook I narrated myself. In it, a Civil War plantation mistress believes Christ is punishing her for having psychic powers. Stay tuned to learn how you will be able to listen for free.